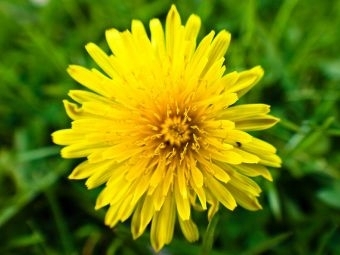 When the Mayflower landed in North America, there were no dandelions. roast the roots as a coffee substitute. dandelions in the garden a few days before harvest. with an acetic acid herbicide, such as Burnout II. early summer, corn gluten also kills sprouting dandelion seedlings. be seeing you in the garden! Horticulturist Charlie Nardozzi joins us for Vermont Edition’s annual fall gardening show to share tips on fall lawn care, storing the harvest, saving seeds, fall planting and getting ready for next season. Charlie Nardozzi of the National Gardening Association answers your questions about growing vegetables and flowers, fighting off pests and managing your garden. Submit questions before the program and listen live at noon on Friday.